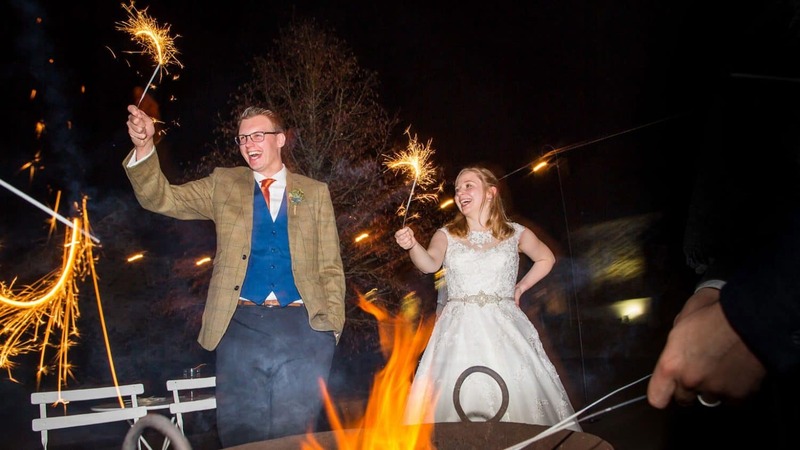 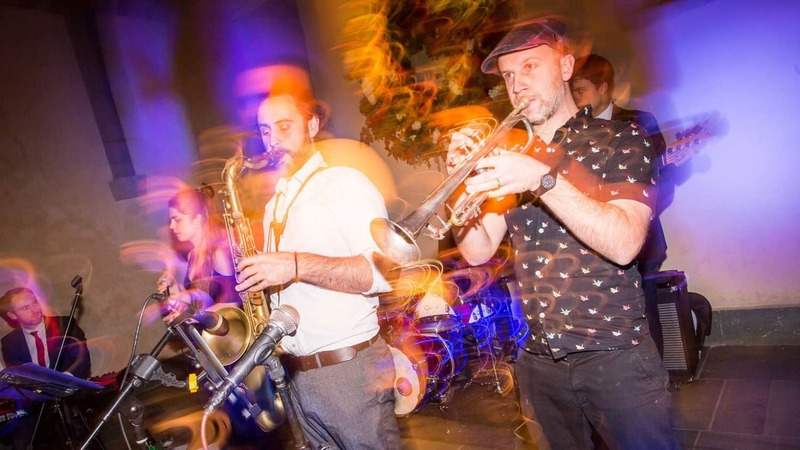 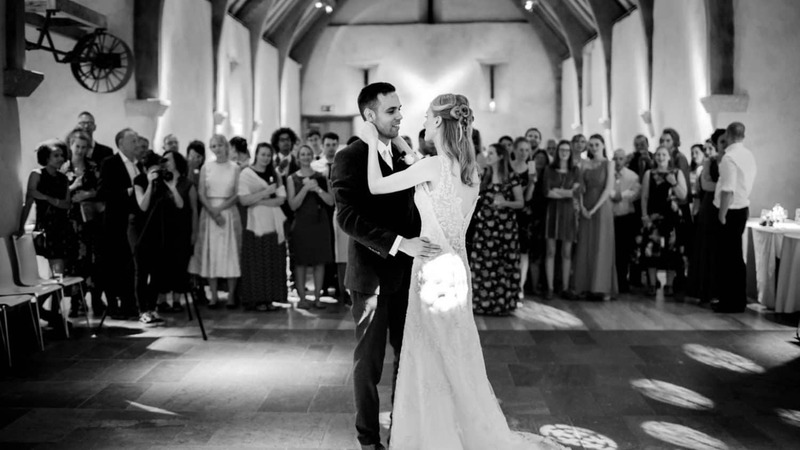 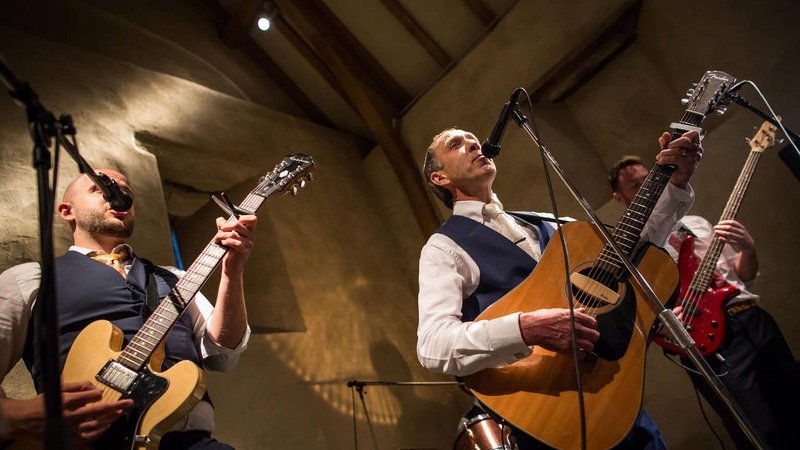 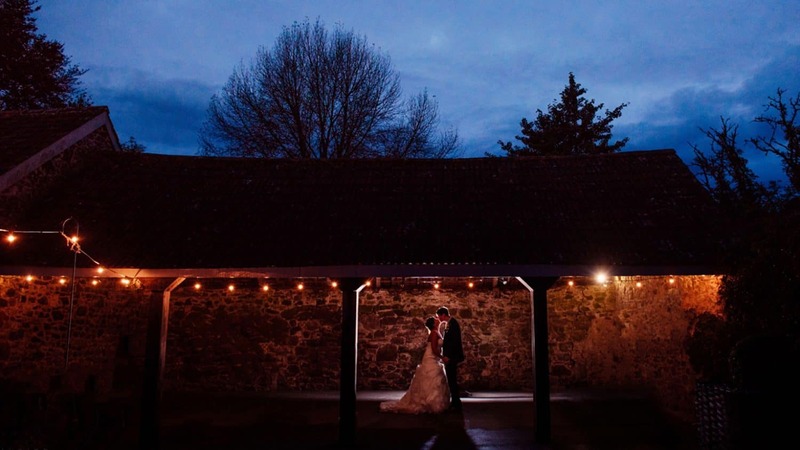 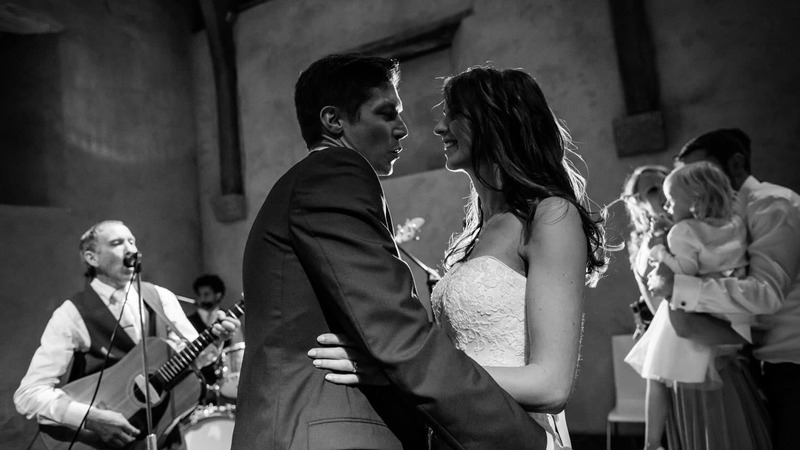 Everyone loves a bit of dancing and we are very happy for you to book a band or disco for the evening – we have a number of recommendations on our Brides Bible from 10 piece rock bands to two piece Ceilidh groups. 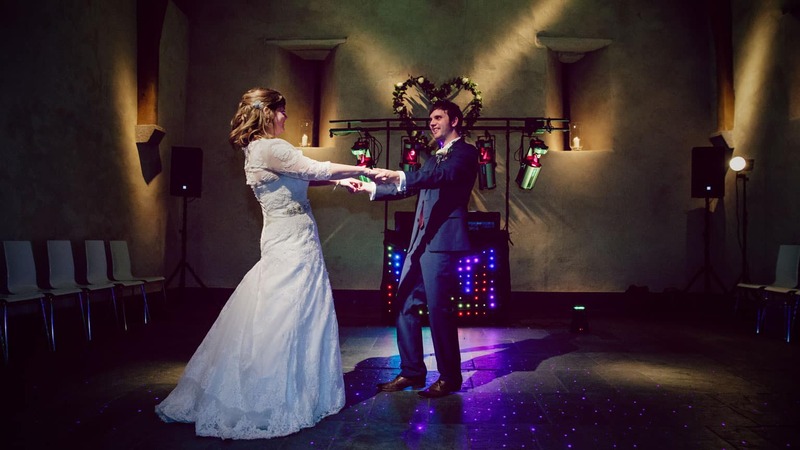 Equally if you are conserving your budget and don’t want to spend thousands on a live band, we would highly recommend an iPod disco. 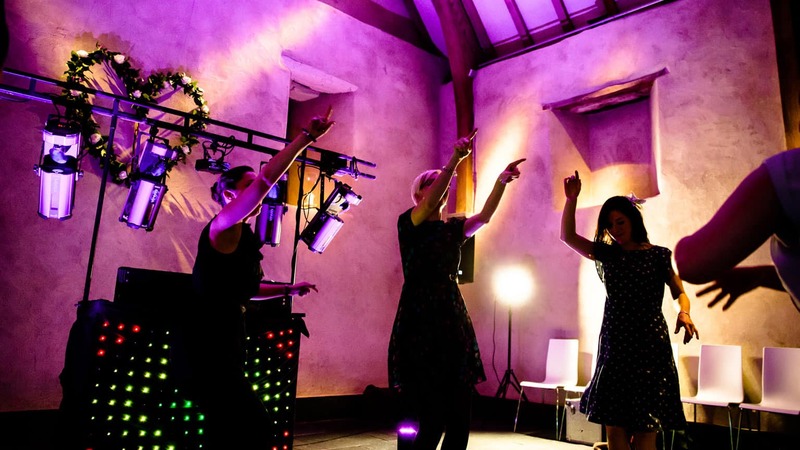 If you download a playlist of all your favourite tracks onto your iPod we can plug into our sound system, help you hire a PA system and some sound reactive lights and hey presto, a very economical disco playing exactly the music you want. 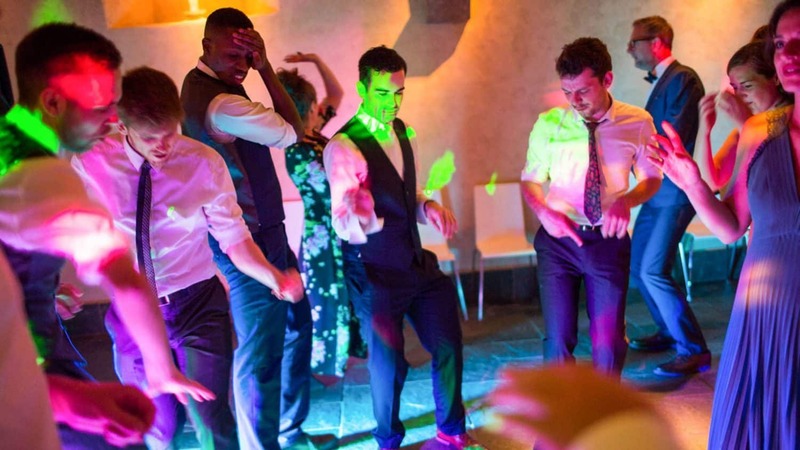 Whatever form of evening entertainment you decide on, because we know how important it is for our clients that the dancing isn’t consigned to another room away from reception, the dance floor is in the main body of the Barn. 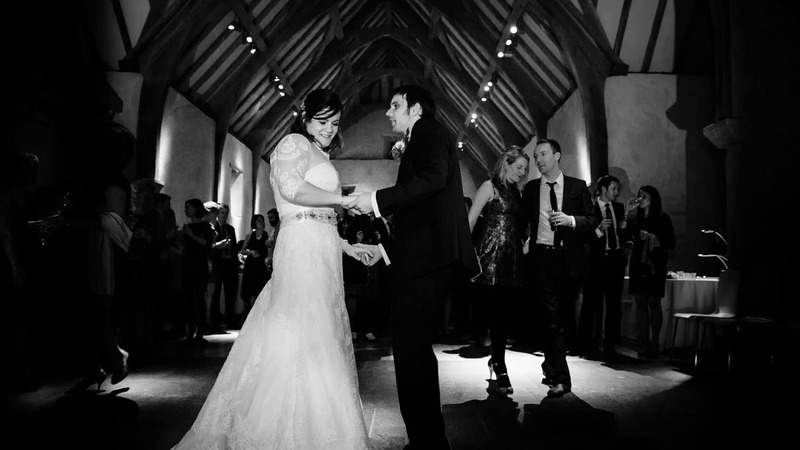 It is in fact the same space as where the ceremony takes place. 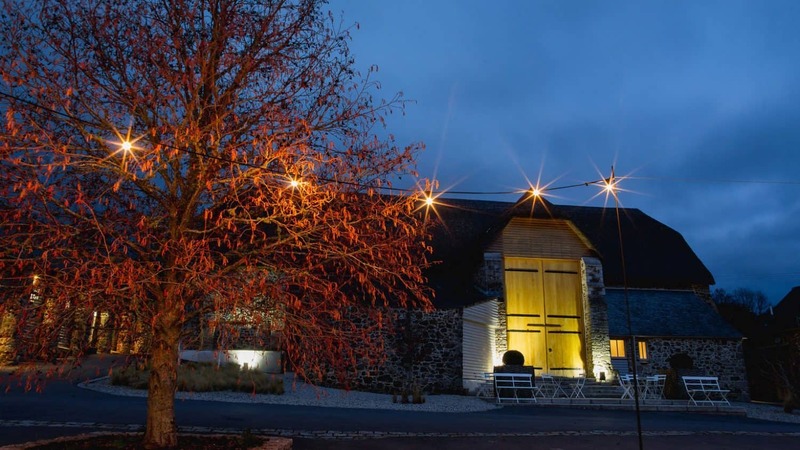 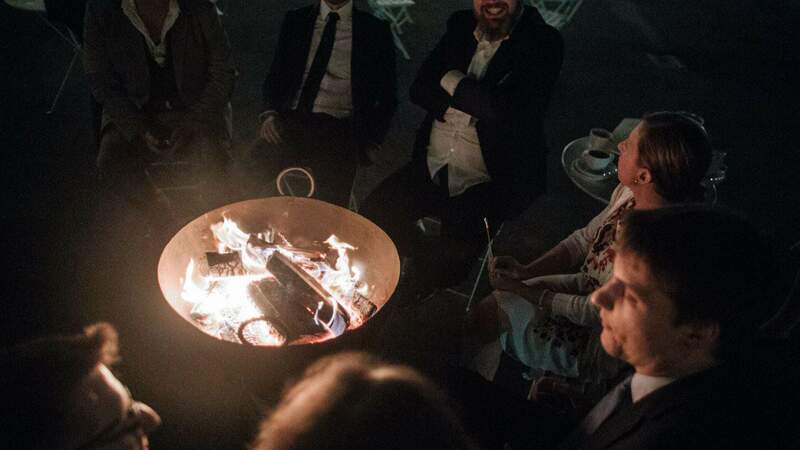 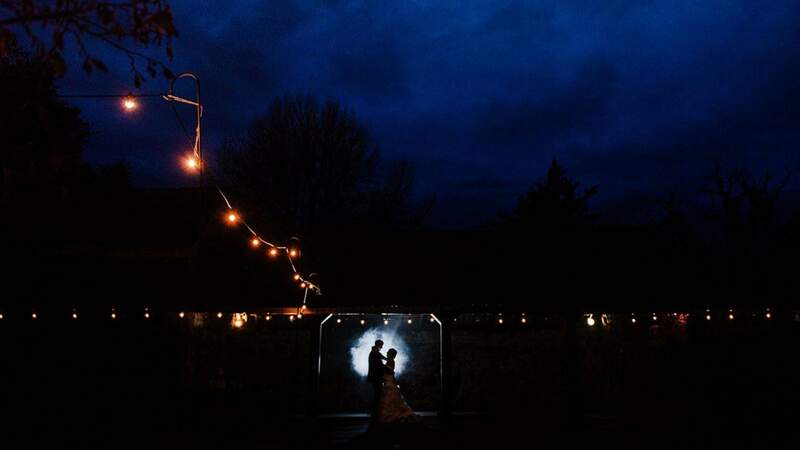 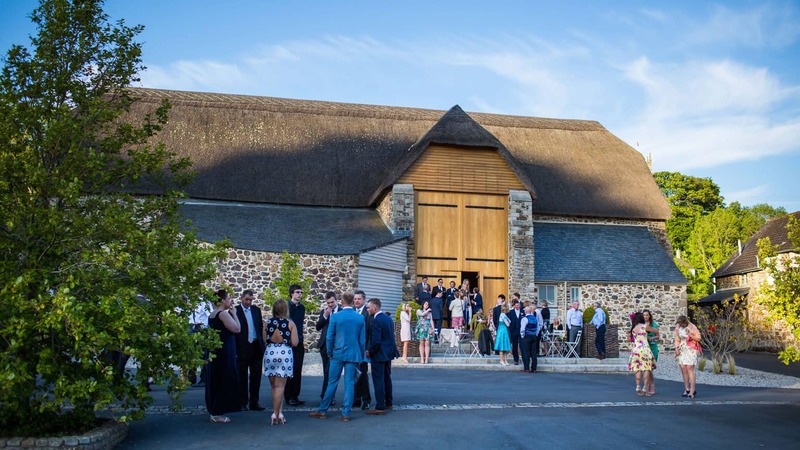 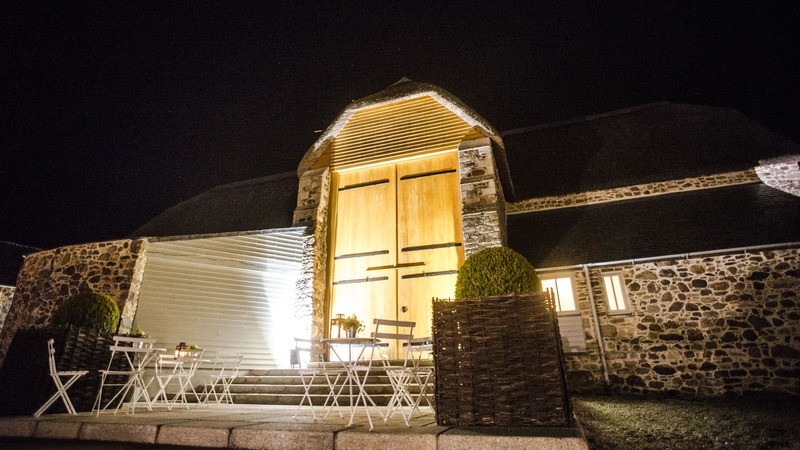 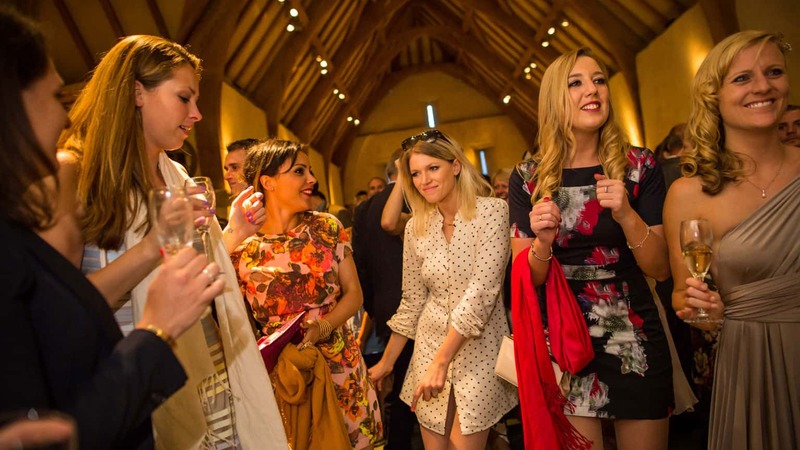 Once your feast has finished, we encourage your guests to have coffee in the roundhouse or West Barn, giving our staff time to get into the Barn to clear any tables which may be on the dance floor and for the band or DJ to start setting up. 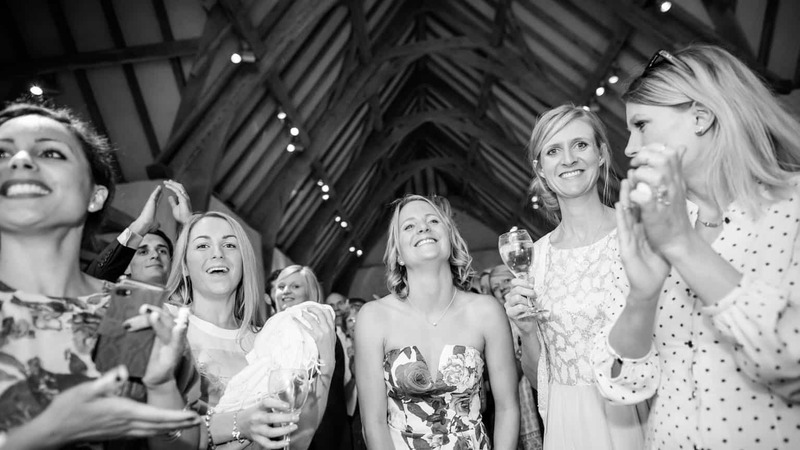 Generally there is room to leave around 8 tables with 80-ish chairs in the Barn which means there are plenty of places for guests to sit and rest their dancing feet!